Hack Housing: What are special interest communities? Even if you’ve heard of special interest communities, you may not know exactly what they are. Here’s what you need to know. What exactly is a special interest community (SIC)? Think of something you’re really passionate about. Are you a music maestro? Do you have a funny bone in your body? Or maybe you’re striving to learn more about promoting cultural inclusion throughout Columbia. Well, an SIC is basically a group of students with a common interest living together in the same space. 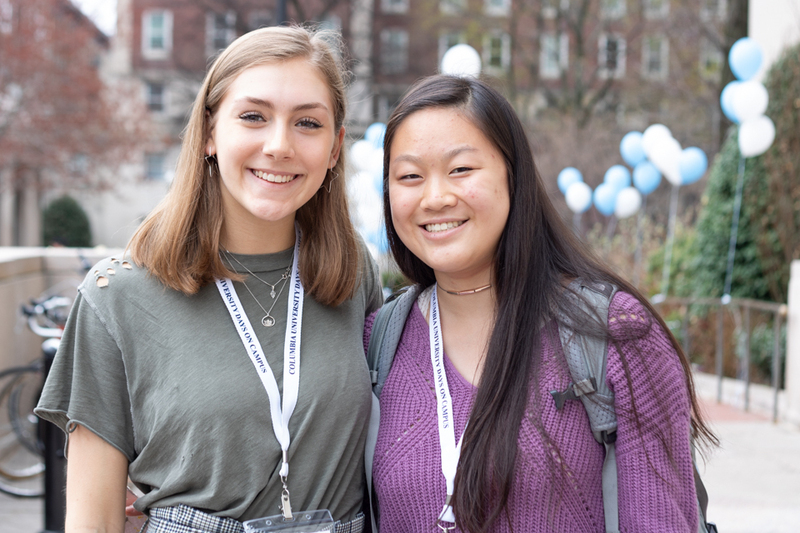 The goal of this community is to allow Columbia undergrads to grow and thrive in a supportive environment of like-minded peers, while helping to culture the diversity of student groups within Columbia. 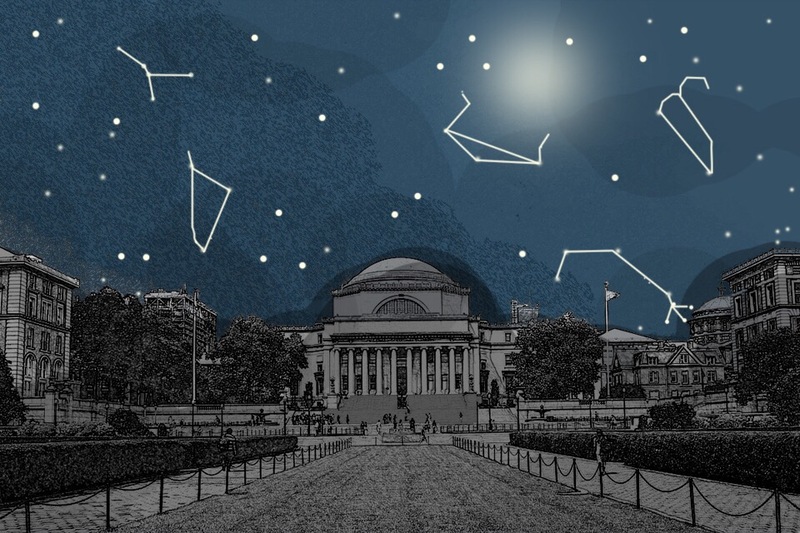 What SICs are there to choose from on campus? If you’re interested in learning more about any of these, you can find their descriptions here! Who can join an SIC? Anyone who is a rising sophomore, junior, or senior in CC or SEAS is welcome to apply to SICs for the subsequent academic year. 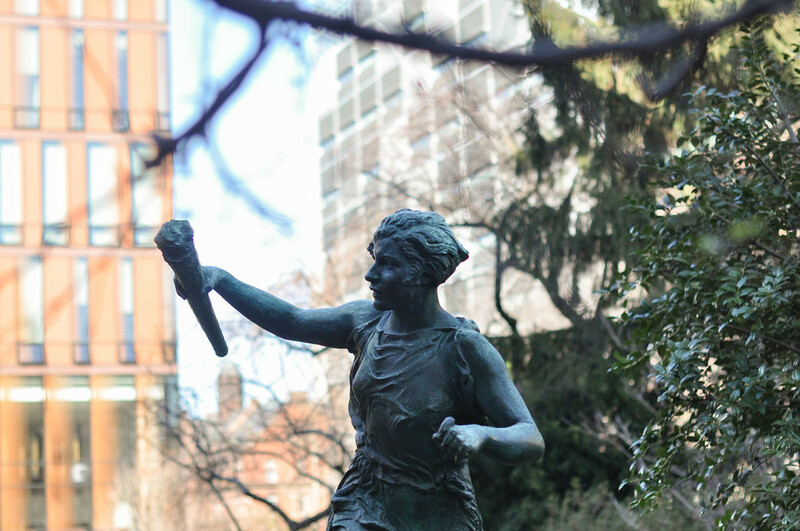 Barnard students may also apply to some SICs, but there may be some limitations on the number of Barnard students who may live in each house. Sounds cool! How can I apply? You can apply to SICs through this link. The application deadline is February 10 at 11:59 p.m. Importantly, this is sooner than regular housing deadlines! After this time, applications might still be considered if spaces are still available (but it’s best not to take this chance). What if I’m interested in more than one SIC? You can list up to three SICs of interest on your application, and if you’re lucky enough to get into all three, you’ll be able to choose. What if an SIC I’m interested in doesn’t actually exist? Great question: you can actually apply to form your own! Unfortunately, the deadline for new SICs in 2019-20 passed in early November 2018, but keep an eye out for when applications open again later this calendar year for next year. Where exactly are the SICs on campus? 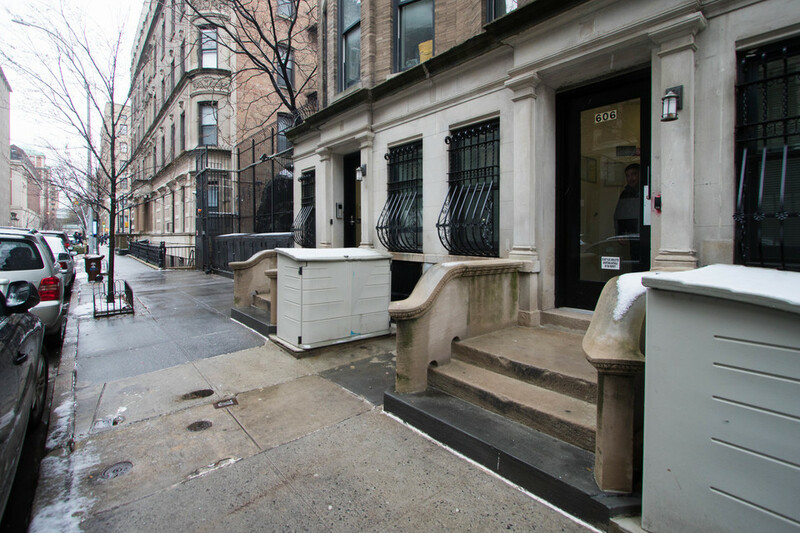 SICs actually have their own spaces in brownstones or apartments on West 113th or 114th Streets, or reside in certain floors of specific residence halls (i.e. EC, River Hall, or Wallach). For those in brownstones or apartments, bathrooms and kitchens are shared and are cleaned twice weekly, and depending on the building, you’ll most likely be in a single or a double. What do I actually do in an SIC? Besides bonding with old and new friends with similar interests, you’ll be involved in house meetings, programming, workshops, and recruitment. Depending on your SIC, your experience with these may vary. Check out the SIC Facebook page for some examples of house events! Just applying to SICs does not guarantee acceptance into any of them—and therefore does not guarantee you housing for the upcoming year. To avoid a housing debacle, be sure to fill out the regular housing application during room selection, regardless of your SIC dreams. It’s still important to note your SIC plans on that application—but simply filling out the regular housing forms will ensure that you have a guaranteed place to live on campus for the upcoming school year. SICs operate on a yearly basis—so you’ll also need to agree to participate for an entire academic year. This means that your plans for studying abroad anytime during the fall of 2019 or the spring of 2020 might affect your chances of being accepted into an SIC for the upcoming year. According to the SIC recruitment page, the director of the Special Interest Communities, Stephanie Valentino, can answer any lingering questions. You can reach her at slv2121@columbia.edu.